MALÅ ProEx Expansion Units have recently been upgraded to improve performance and stability. Functionality of the boards are the same as before. The ProEx Expansion Unit will expand the number of possible data channels of the ProEx from the standard two to eight data channels in pairs of two, i.e. 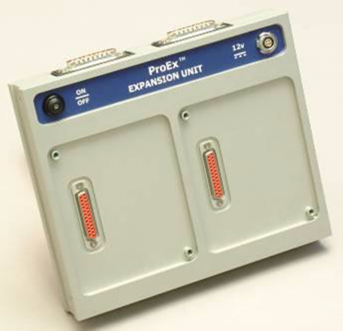 a fully expanded ProEx controller could hold and simultaneously collect data from eight independent antennas.